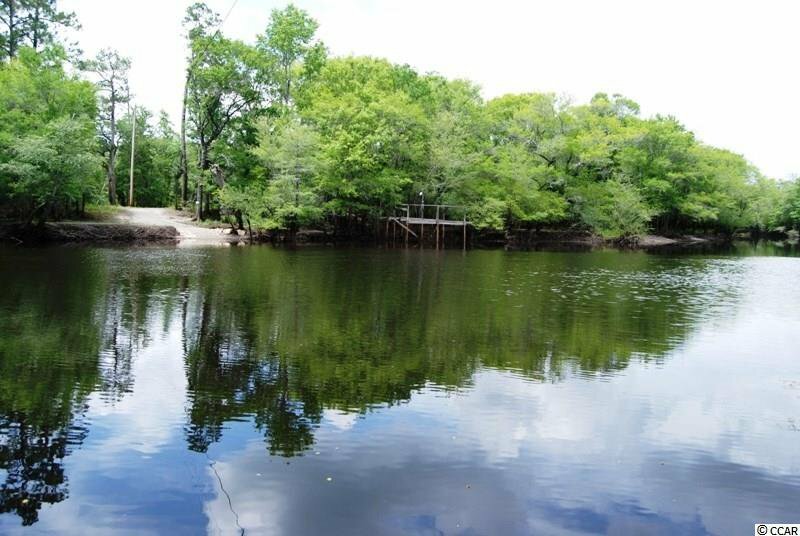 ESTATE SALE !! 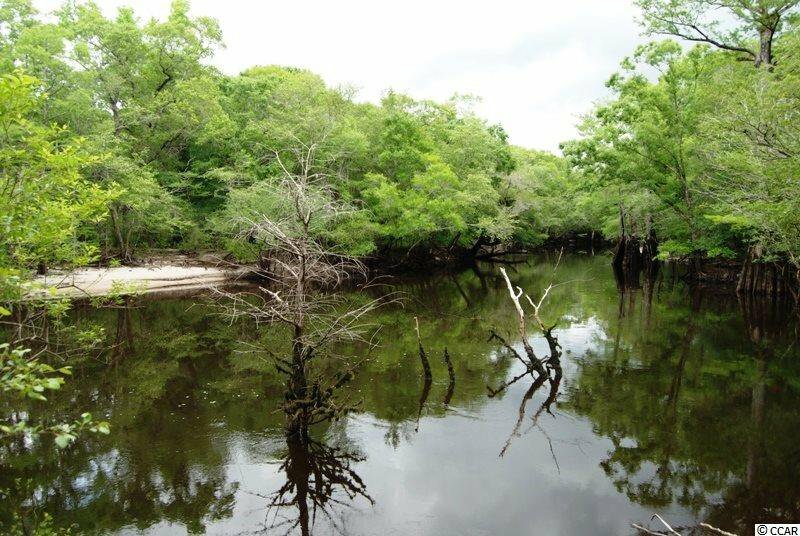 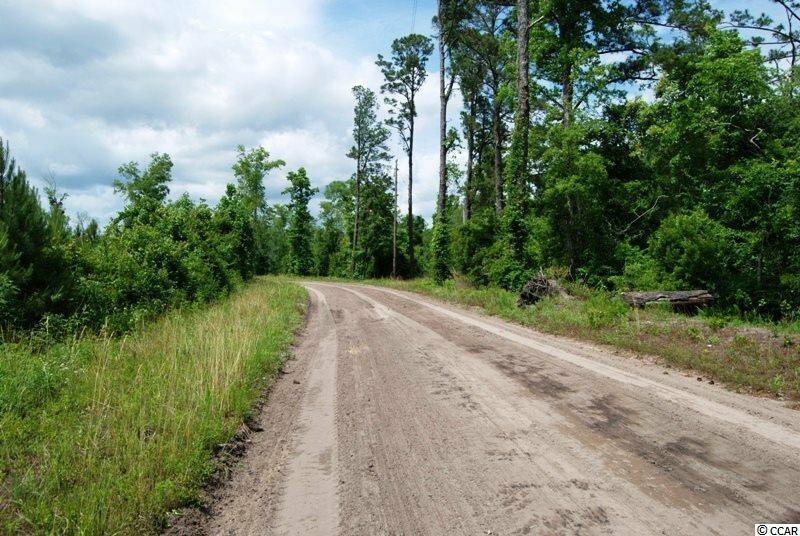 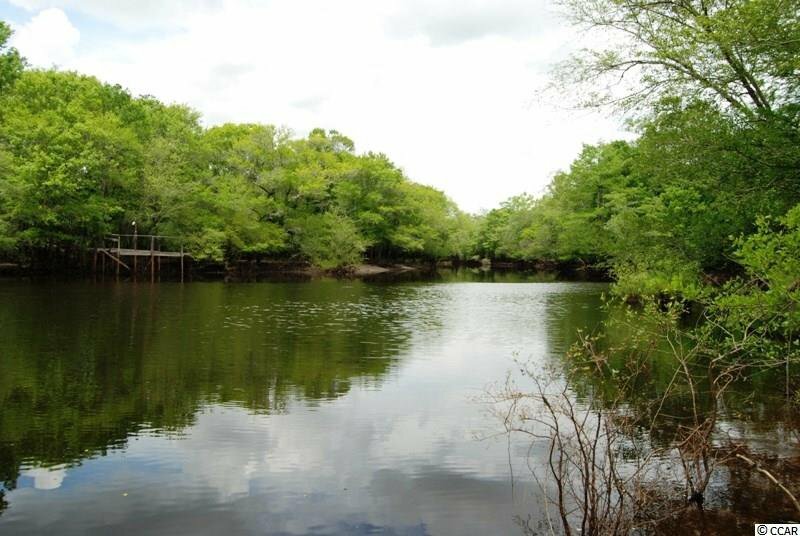 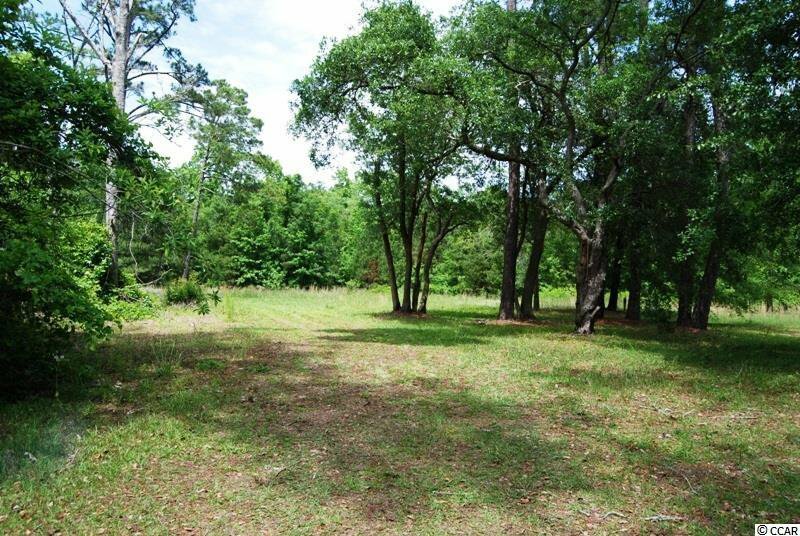 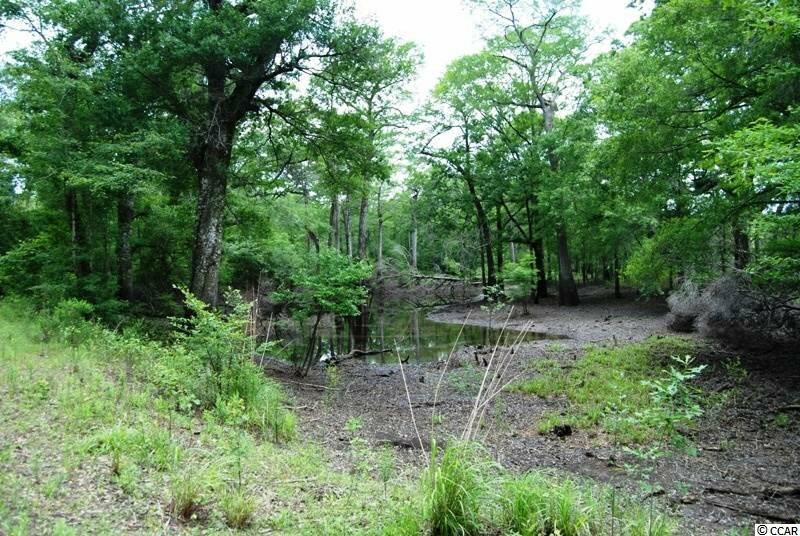 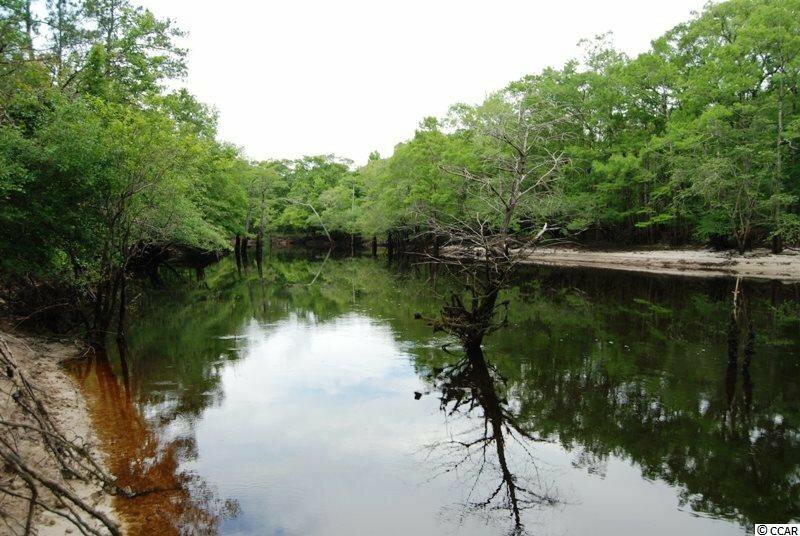 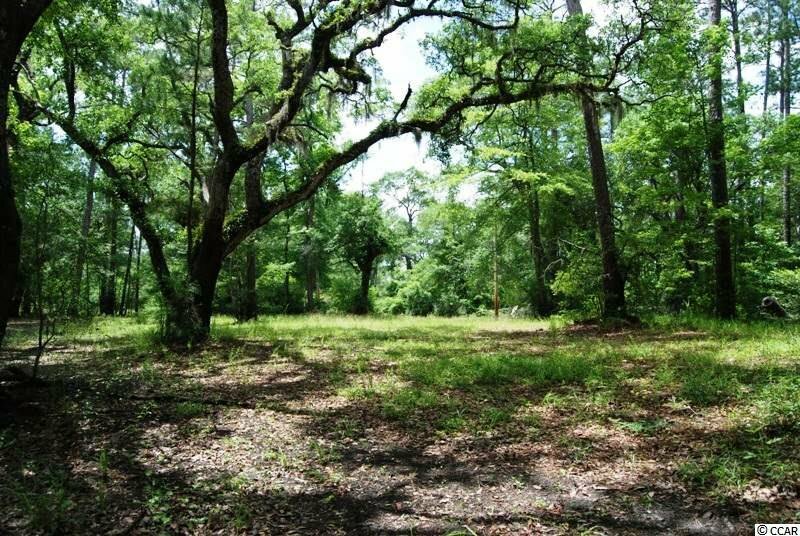 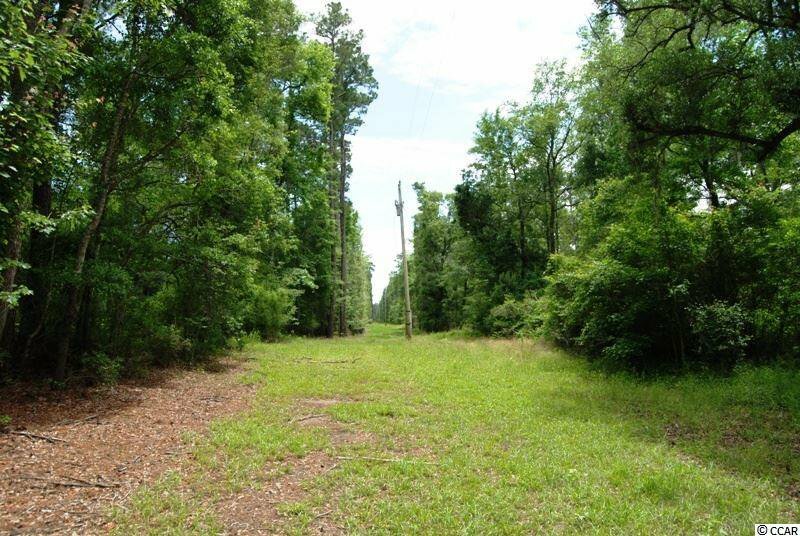 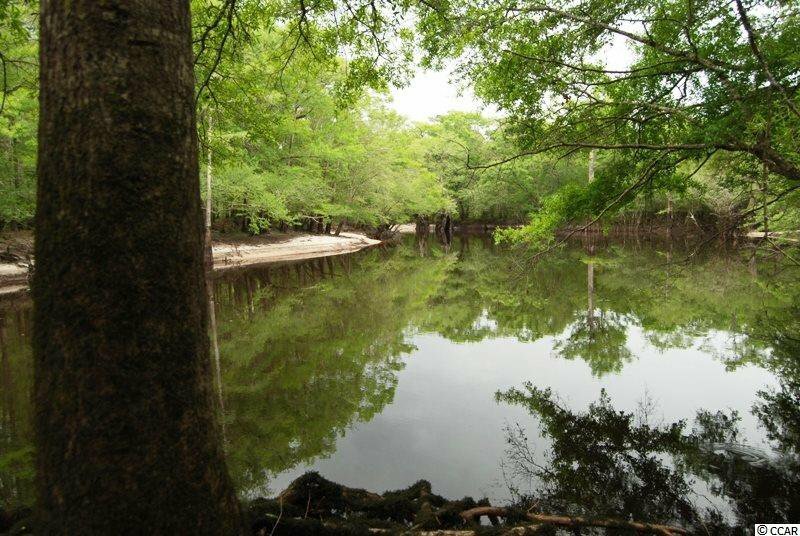 60 +/- Acres on Waccamaw River just off Hwy 90 w 2 Bedroom Home (As-Is). 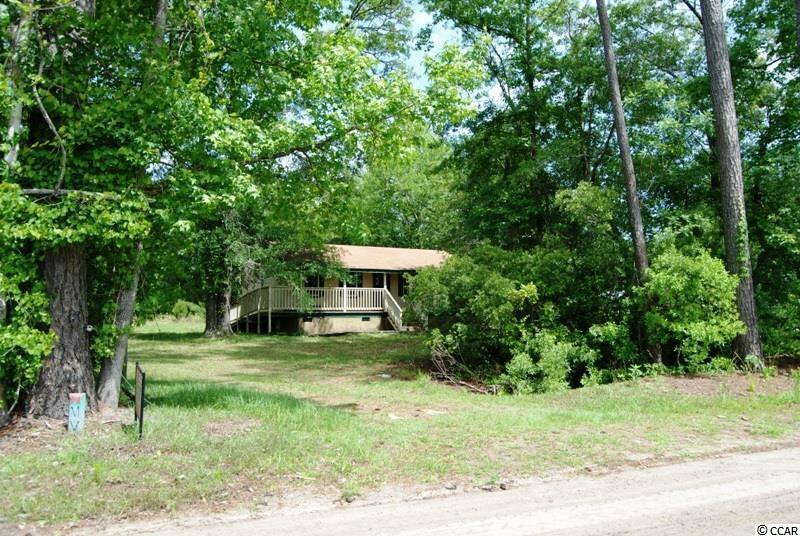 Small acreage on front property is NOT in a FLOOD zone., approx. 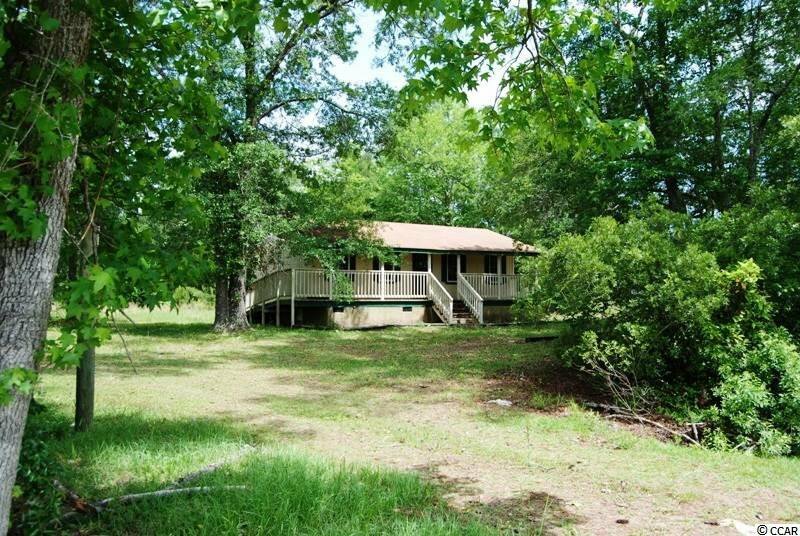 500 ft river frontage. 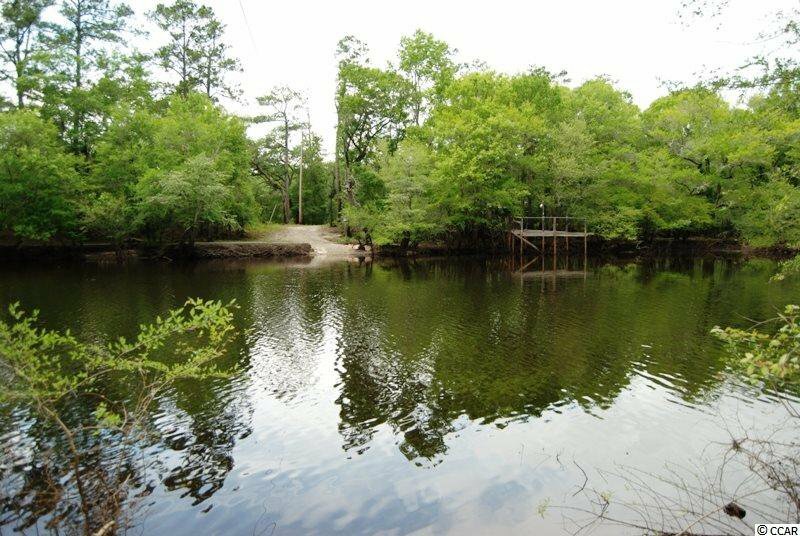 Pond on property and an Island across the River. 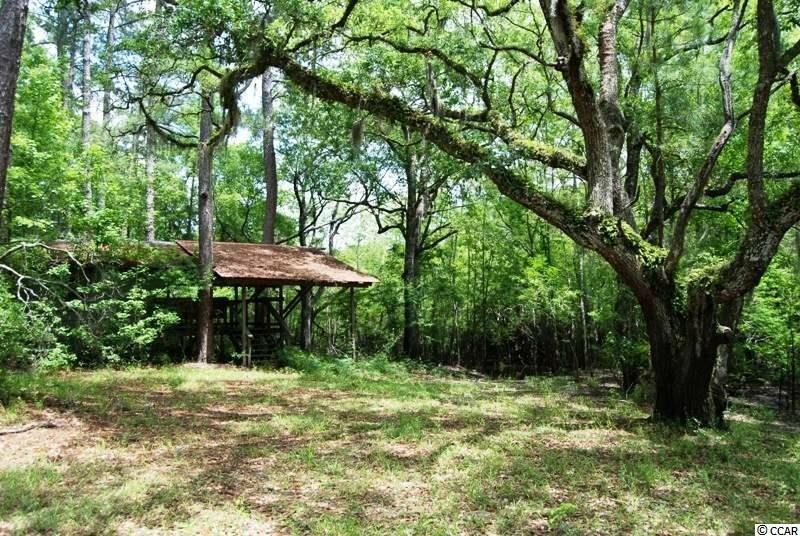 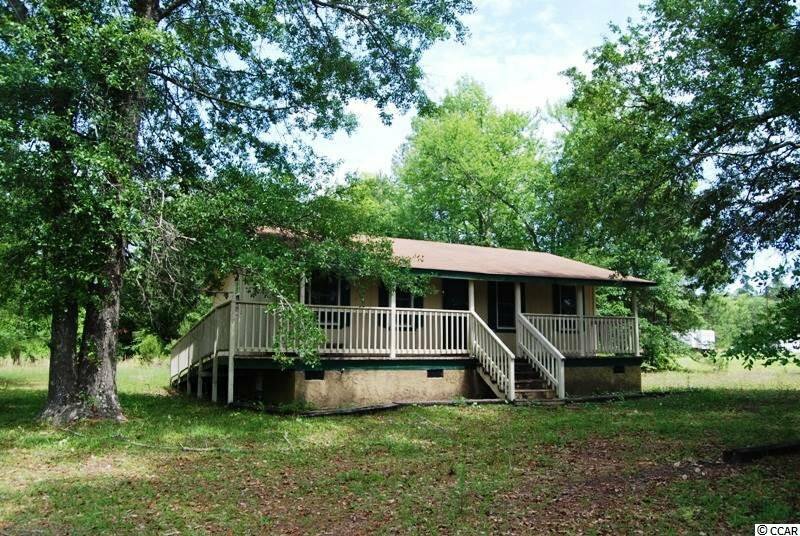 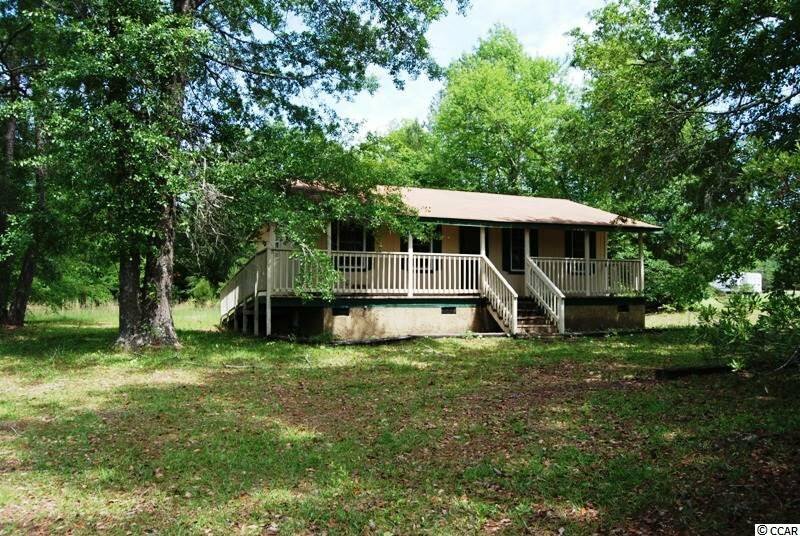 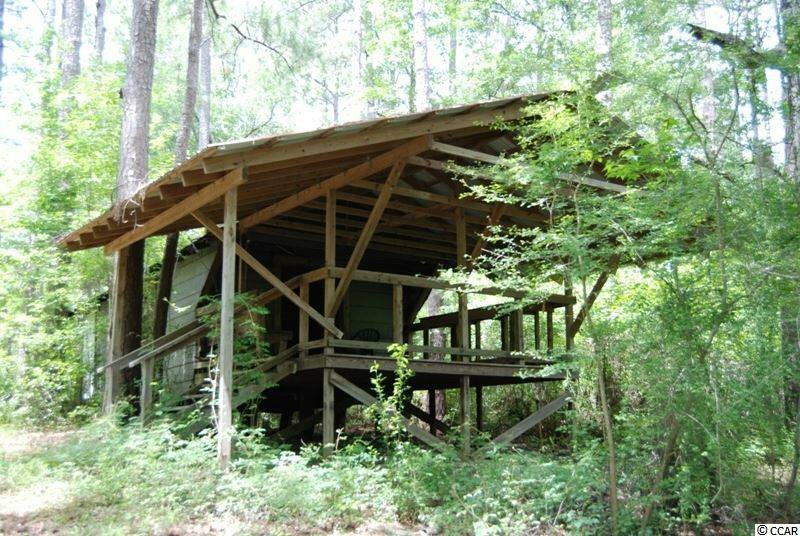 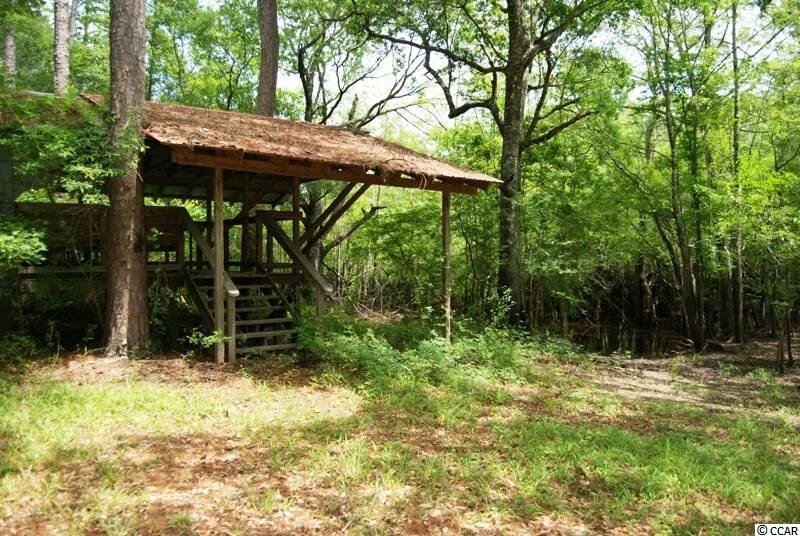 Perfect Place for the Outdoors person that wants their own Hunting/Fishing Retreat!! 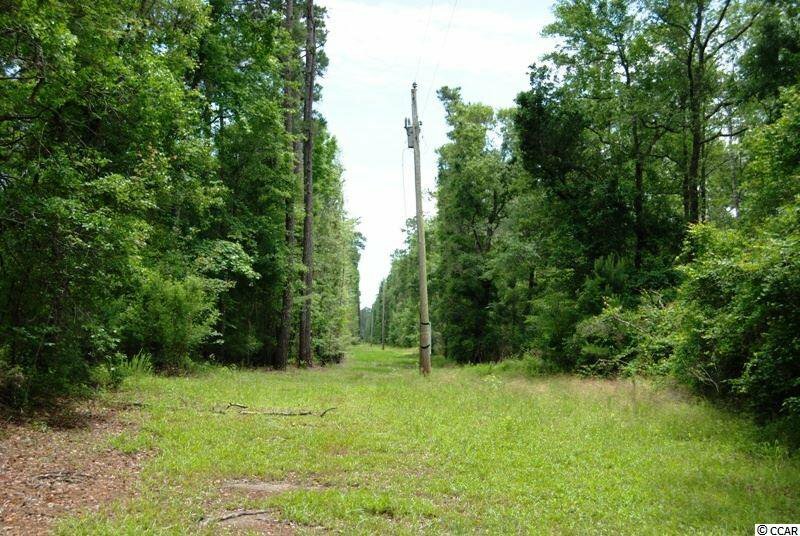 Public Water, Sewer and Power to Property!!! 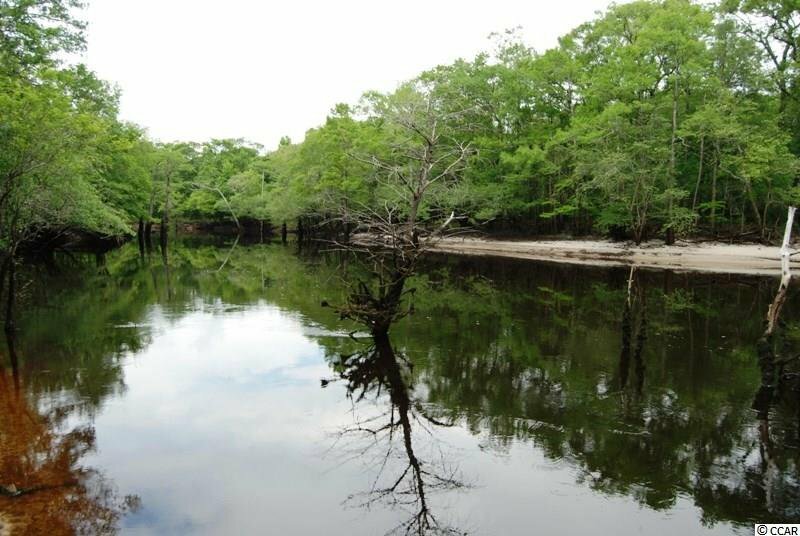 NO current Survey Available. 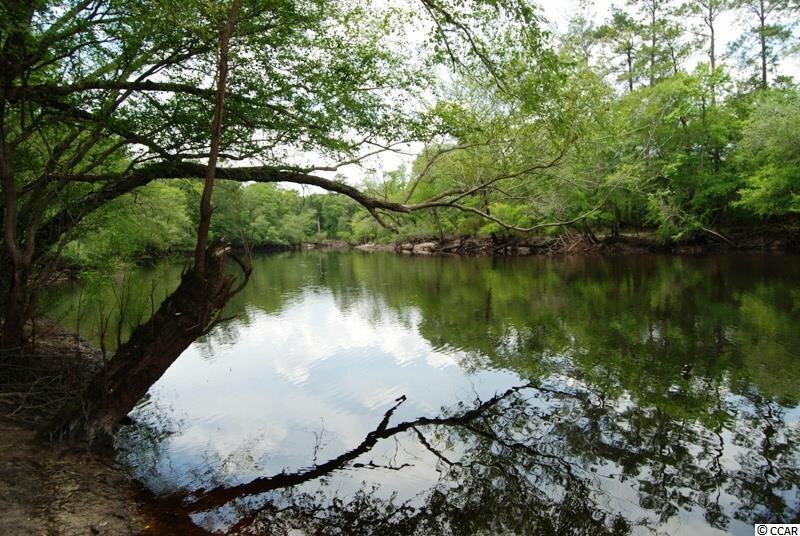 Just 15 Mins to Myrtle Beach!! 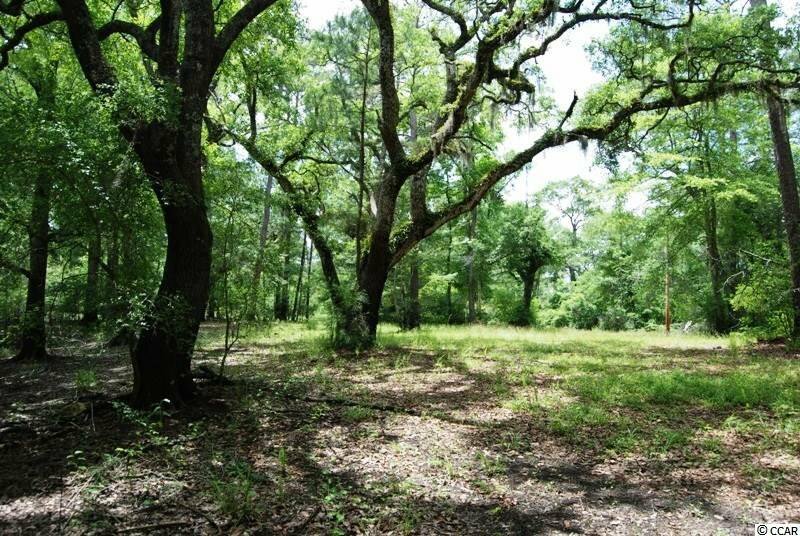 Listing courtesy of RE/MAX Ocean Forest , Tracy Turner. 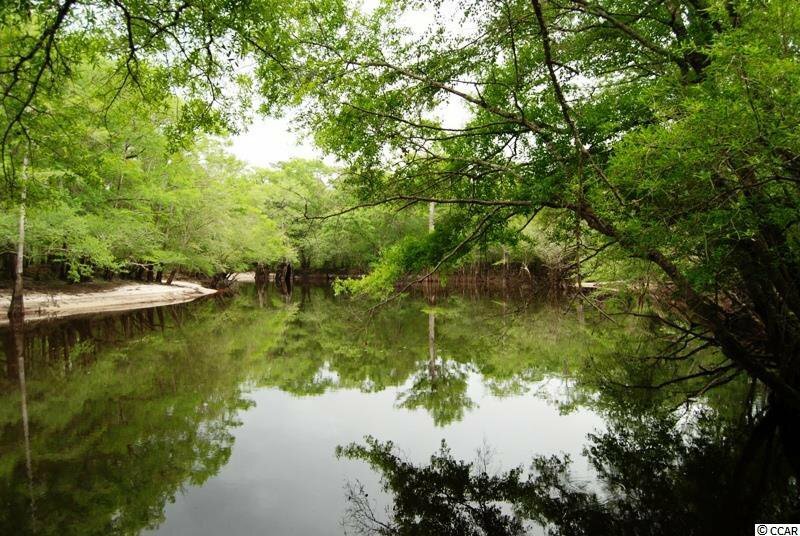 Selling Office: Realty ONE Group Dockside , Doug Hyatt.